Hailea are a well known company supplying top quality products which are known to be reliable certified by ISO. 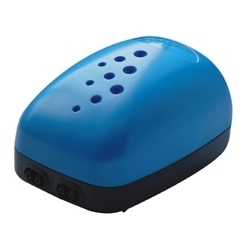 Hailea was set up in 1989 in a factory and have since become distributors of aquaculture, industrial, water garden and aquarium products to many countries. 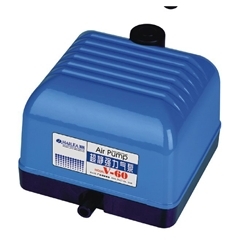 We supply power air pumps and small air pumps from the Hailea range.